An Inclusive Tribe of Dynamic Women building social relationships & supporting each other in biz! 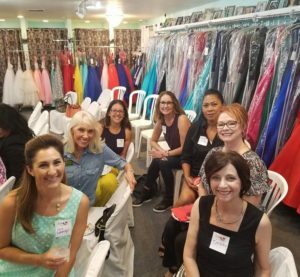 Fox Den AZ is the place to find your tribe of “no matter what girls”! These are the women that become lifelong friends and no matter what is happening in life, you know you can count on them! This membership based program offers all kinds of social activities that you can pick and choose from as well as business support through our Monthly Mastermind and Ask the Expert calls. There is also a private FB group where you can interact with one another and stay up to date on all that is happening in the F.O.X.Y. world! 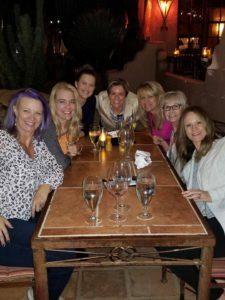 This group is ideal for women seeking deeper social and business connection and all women are invited to join the Fox Den AZ! We love connecting dynamic women! Membership is only $129/yr and SO worth it! If joining mid year we prorate the amount you pay to reflect appropriately. On our calendar you will find some free events, like; hiking, meet ups at the Farmers Market, community festivals, holiday fairs, coffee meet ups, etc.. With these being free community events, you could certainly attend on your own, but where’s the fun in that?! We also offer activities that require a fee, some examples include; DIY Projects at Pinspiration, movie nights, shows, concerts, etc. in this case – you pay the venue directly for the ticket fee or your reservation, we do not mark those up – in fact, often times we get great discounts since we are attending as a group. You will know before you rsvp if there are fees associated & you get to decide if you want to join us! You’ll also get GREAT discounts on other events hosted by Foxfire Events! For example, tickets for Fox Den AZ members to attend F.O.X.Y. Women & Wine are only $20, other guests pay $25. F.O.X.Y. Workshop tickets are available at a discount to Fox Den AZ members as well. You will also get a reduced fee to our other workshops and conferences throughout the year. In addition to these activities, engage with others through the private Facebook group that you’ll be added to once you’re a member. 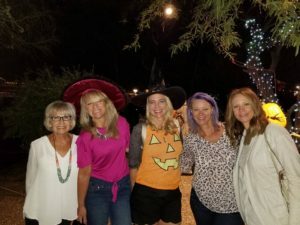 Here you may seek advice, feedback, share any events or information you’d like the group to know about & communicate with an amazing tribe of women who all are members of the Fox Den AZ – so you know you have at least that in common, although we venture to say you’ll have plenty more in common too! Also, take advantage of our Monthly Mastermind call (which is a great way to learn from other women in business and find out what’s working for them, best business practices, market research) the time is so valuable! AND also, participate in our monthly Ask the Expert Call! Each month we bring an expert to you on a specific topic (ex: marketing, business vision and strategy, women’s health & more). They will share some tips/trends that are valuable to know and you’ll have time to ask specific questions of them as well! 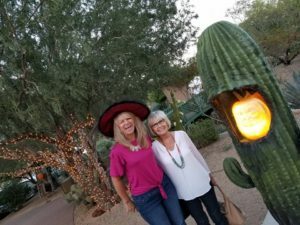 PLUS, if YOU are an expert in your field and would like to share a topic with the group – let Heather know and we’ll see about getting you in the line up of experts who share their specialty with the Fox Den AZ tribe! AND have room for more, The Fox Den AZ is for YOU! 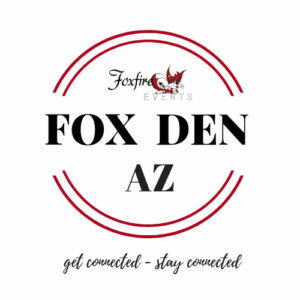 Fox Den AZ is produced by Foxfire Events! You will find our events full of F.O.X.Y. women! F.O.X.Y. is an acronym for the type of women we attract! 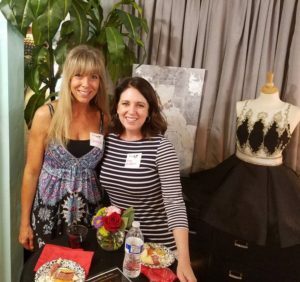 They are Fearless, Outrageous, Xceptional women, Yearning to make a difference – so they DO! We hope to see YOU at an event soon F.O.X.Y. lady! 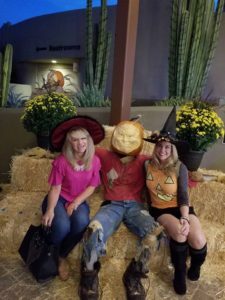 A few fun pics from our outing to the Enchanted Pumpkin Garden in Carefree! 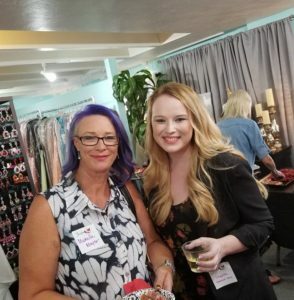 More fun pics from our Fox Den AZ Launch Party on Sept 24th 2018! F.O.X.Y. 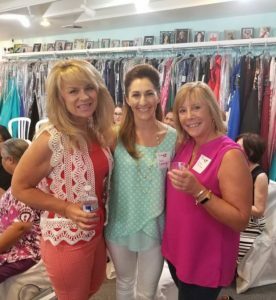 ladies at our Fox Den AZ Launch Party! 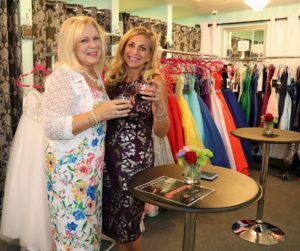 We love the wonderful women we meet!